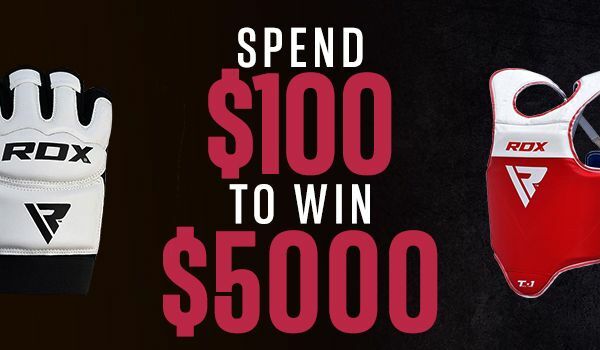 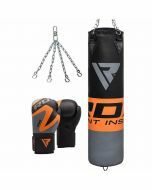 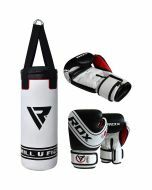 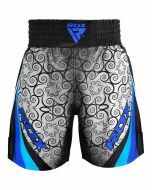 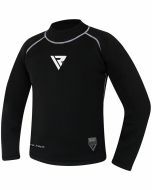 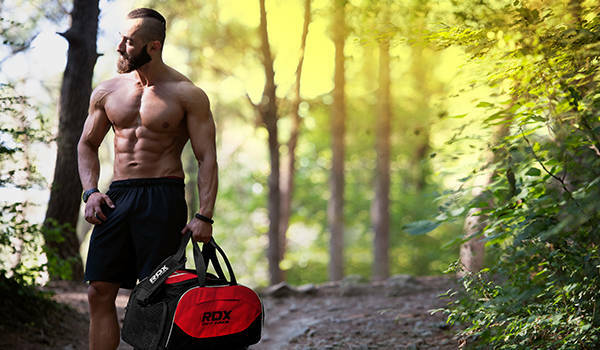 Train with enduring sports brand RDX Zero Impact G-Core™ twinned layer non tear Maya Hide Leather Technology Punch bag. 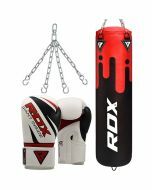 The RDX Maya hide Leather boxing punch bag is 3ft high (including Chains) with 28cm diameter, weight approx 10 to 12 kg. 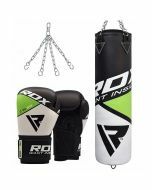 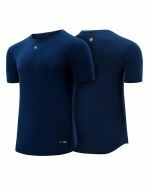 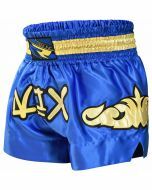 Set comes complete with boxing gloves and swivel Hook, Zip top design which allows you to change the filling as you require. 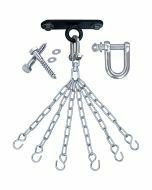 The swivel hook allows it to securely fix to the majority of Boxing Frames and Wall Brackets. 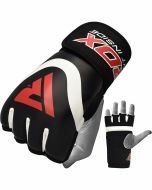 Equipped with the safe and shock-absorbent pulp that will sharpen your skills, protecting wrists and hands while returning to its original shape quickly. 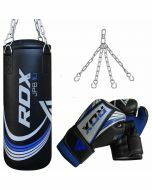 Supplied with free swivel hook & gel bag gloves. 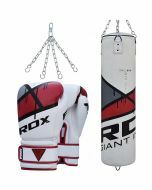 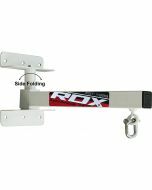 This RDX Punch Bag set is the perfect product for an affordable home boxing workout for kids.